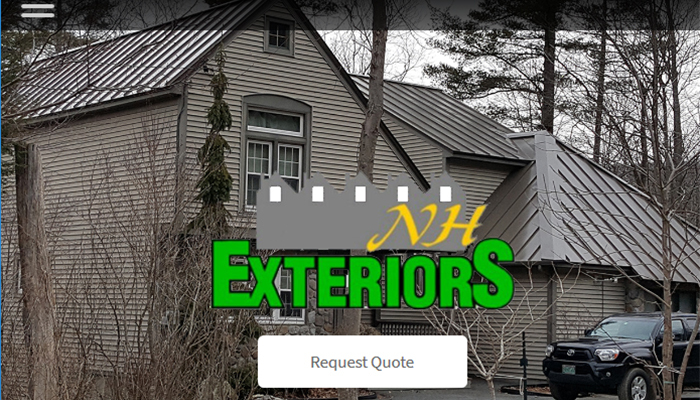 Helping to improve your home! 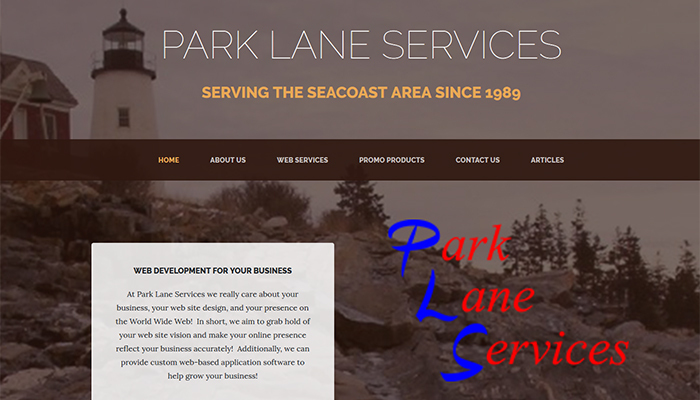 Providing compputer-related services since the 1980s! 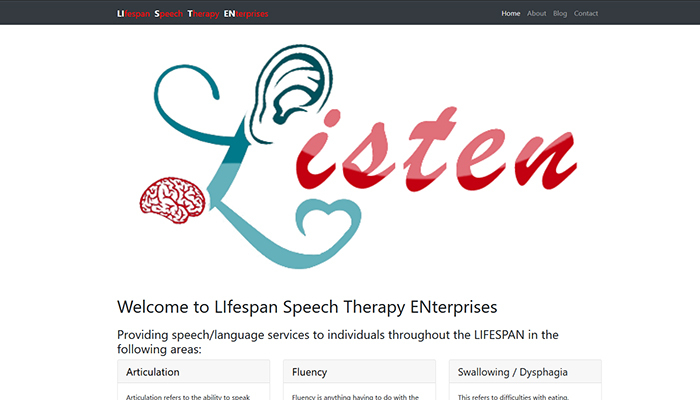 Providing speech/language services to individuals throughout their lifespan. 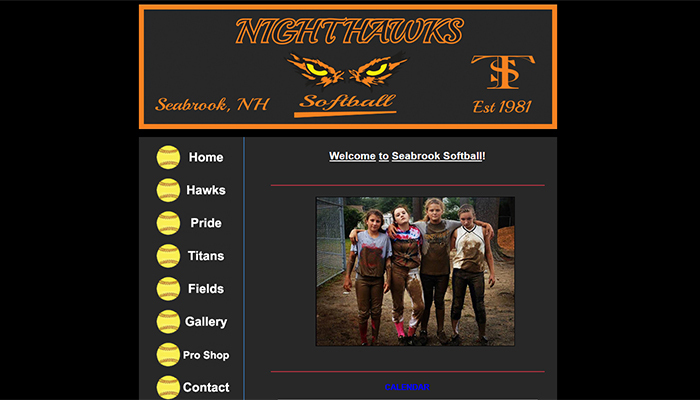 Softball programs for girls that live in the town of Seabrook, NH. 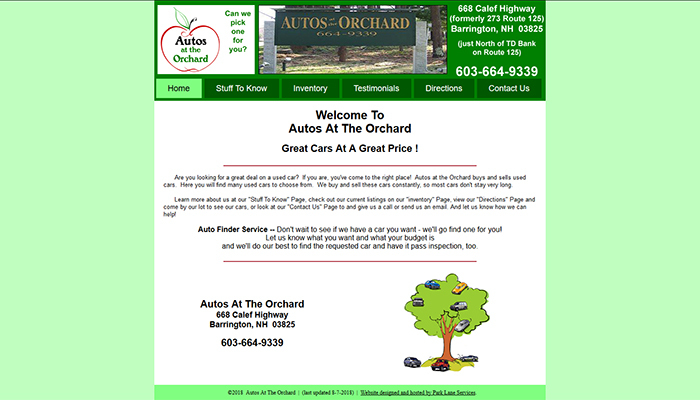 Great cars at a Great Price! 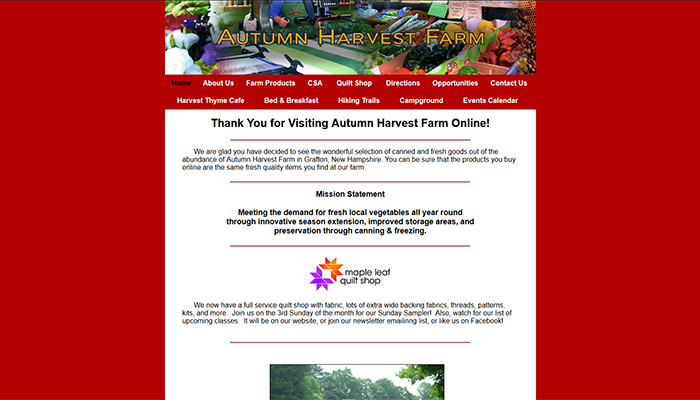 Autumn Harvest Farm is highly diversified! Check it out! 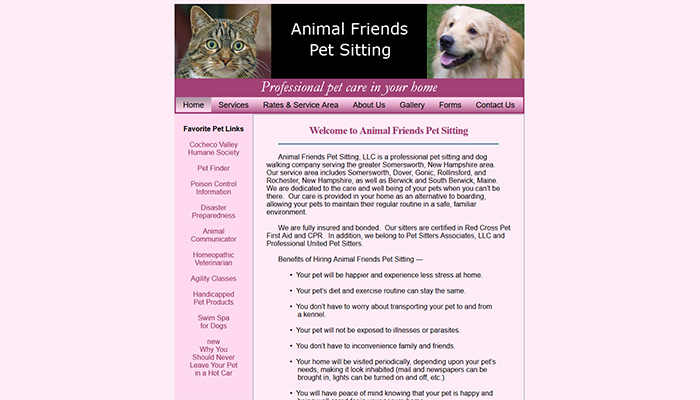 Animal Friends Pet Sitting, LLC is a professional pet sitting and dog walking company serving the greater Somersworth, New Hampshire area. 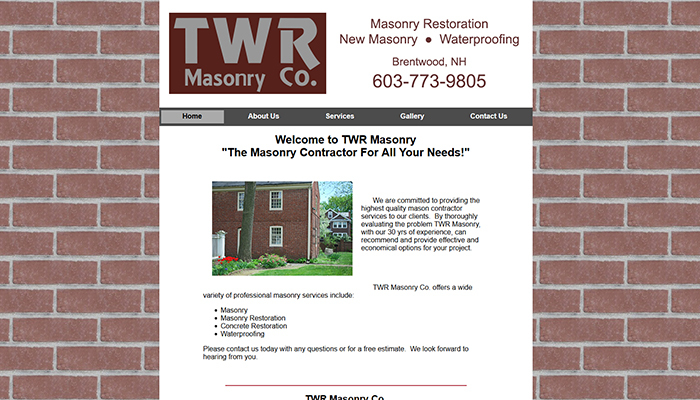 The Masonry Contractor For All Your Needs! 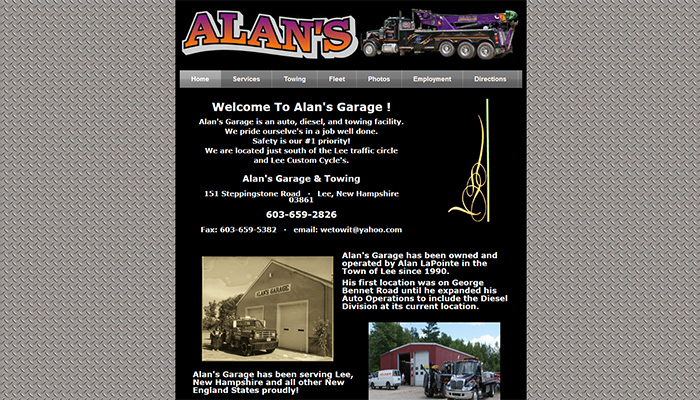 Alan's Garage is an auto, diesel, and towing facility.